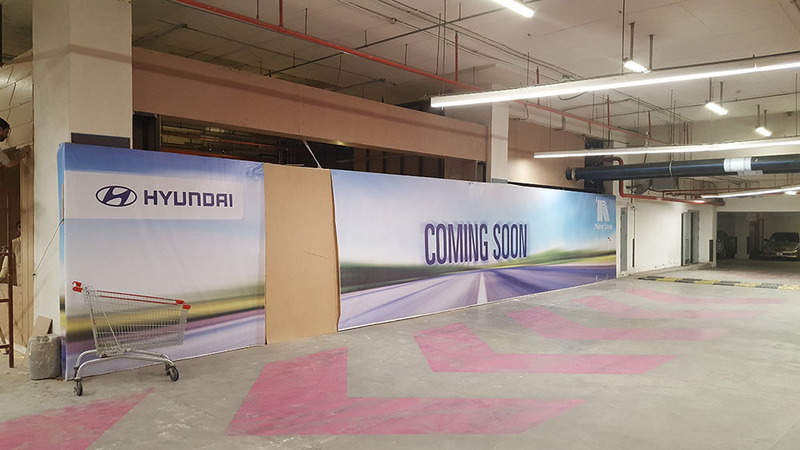 A company official recently revealed that locally-assembled Hyundai cars will roll out by March 2020. 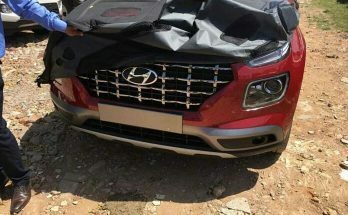 As per reports Hyundai plans to produce 7,000 units in its first year, while it aims to expand its production capacity to 22,000 units within three years. 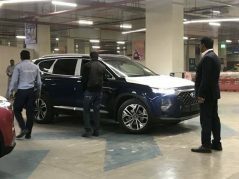 As per the plans revealed earlier, the company will start its operations with H100 1-ton commercial pickup, followed by the Tucson SUV, Kona Crossover and Elantra sedan. However the Santa Fe will most likely be offered as a premium CBU option, just like Kia launched the Grand Carnival luxury MPV last year. 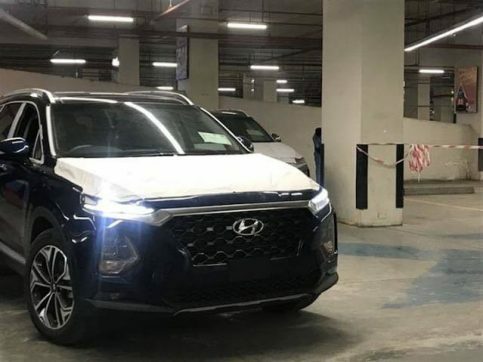 This is probably to depict an upscale image of Hyundai as people in Pakistan still associate the brand with the likes of Shehzore and the Santro from the previous decade. 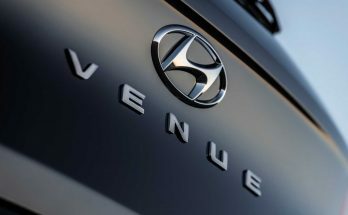 Hyundai vehicles have improved by leaps and bounds over these years so the company thinks of establishing a premium impression of the brand. 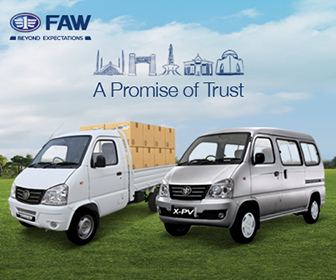 Thanks to the Greenfield status, Hyundai gets a 50% relaxation of duty on imports of first 100 CBU units of each of its models. 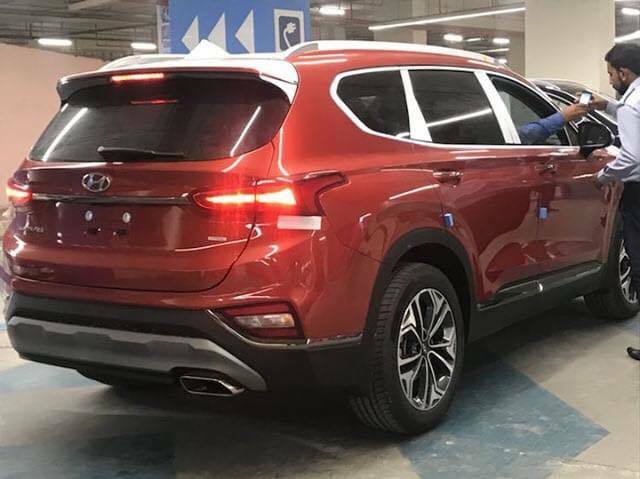 However it’s quite hard to say at this stage whether the Sante Fe will be assembled locally or not. Santa Fe is a mid-sized SUV currently in its fourth generation. 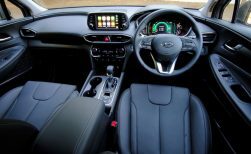 It comes with a choice of 185 hp 2.0 liter GDi petrol, a 232hp 2.4 liter turbocharged petrol and 200hp 2.2 liter CRDI diesel engine options with 8-speed automatic transmission as standard. 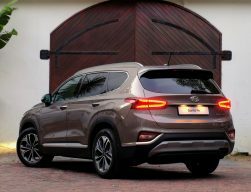 As far as the dimensions are concerned its roughly the same as that of Toyota Fortuner. Santa Fe measures 4,795 mm long, 1,855 mm wide and 1,835 tall having a wheelbase of 2,745 mm. 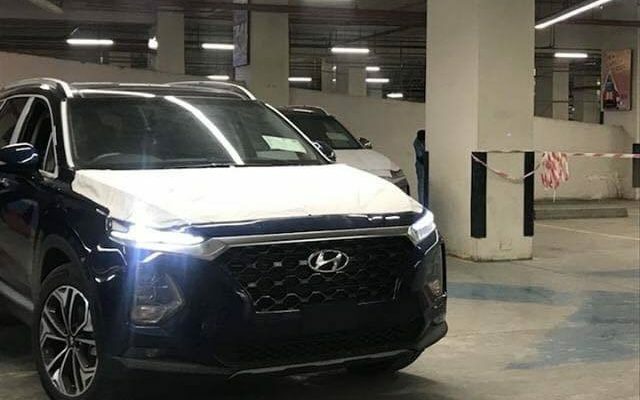 The Santa Fe is considered as a premium offering in Hyundai’s global lineup and even after subsidies its likely going to cost around or above PKR 5.0 million. 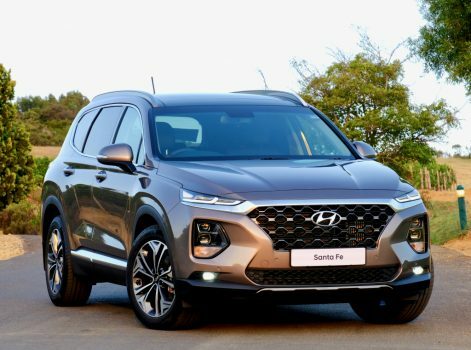 The Santa Fe in our country will only cater to a very specific set of buyers with good purchase power. 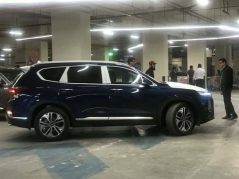 The company is yet to disclose its range of vehicles that is actually going to target the mass market buyers in Pakistan. 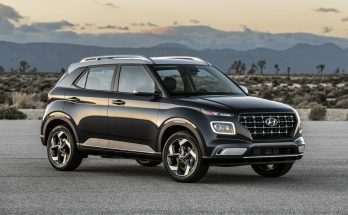 Do you think the Sante Fe is the right car to be offered by Hyundai? Let us know with your comments.